The West Hanover Twp. 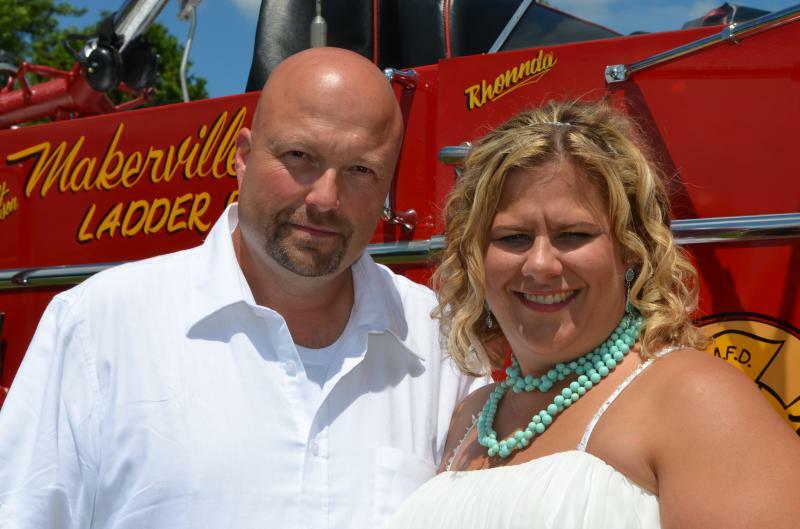 Fire Company would like to congratulate our Vice President Ron Bouch and his wife Liz on their marriage on July 4th 2014. We wish you both many years of happiness together.